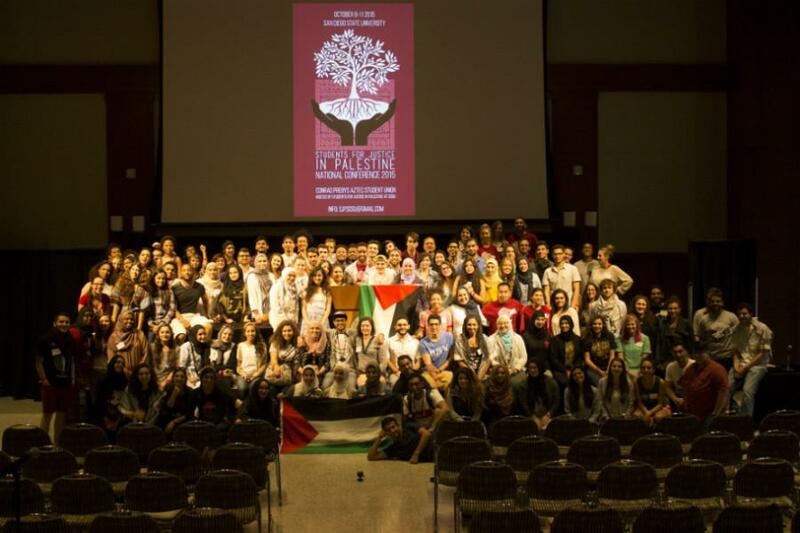 San Diego State hosted activists from across the country for the Fifth Annual Students for Justice in Palestine National Conference last weekend. 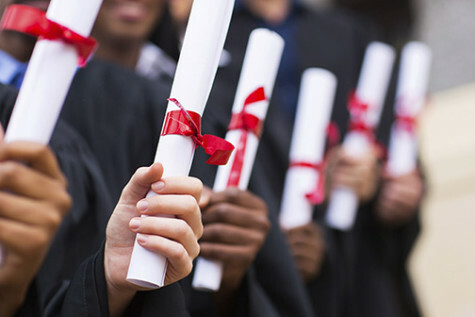 This year marked the first time the conference occurred at a state school. Previous locations include Columbia University, University of Michigan, Stanford University and Tufts University. 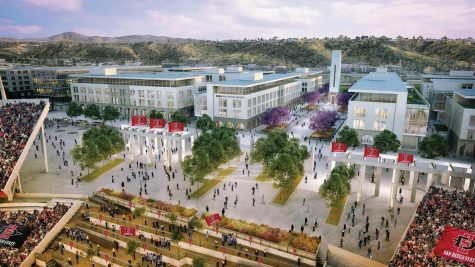 “It has always been at really prestigious universities, and it really was an honor to have it at SDSU,” SDSU SJP President and computer science senior Osama Alkhawaja said. 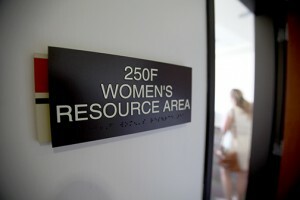 In addition to discussions and seminars, the event connected SPJ chapters and helped unify the national organization. One representative was sent from each local chapter to what were called “structure meetings.” On the the second day of the conference, the representativess agreed on a plan and submitted it to be voted on by the conference attendees on the last day. 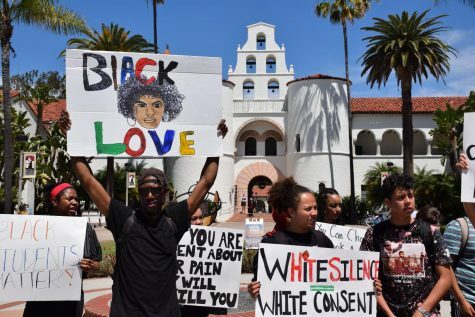 “This is actually a turning point in the SJP movement because from here on out, however we organize ourselves and how our movement progresses, it’ll be a direct product of the decision we made at SDSU this year,” Alkhawaja said. 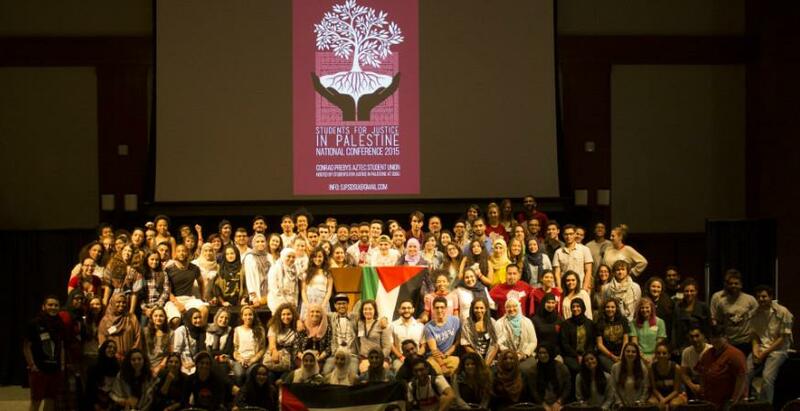 The new official structure of the national SJP organization will still focus on the individual SJP chapters, as well as new regional breakups, Alkhawaja said. SJP West, SJP East, SJP South and SJP Midwest will each send five elected representatives to a steering committee. 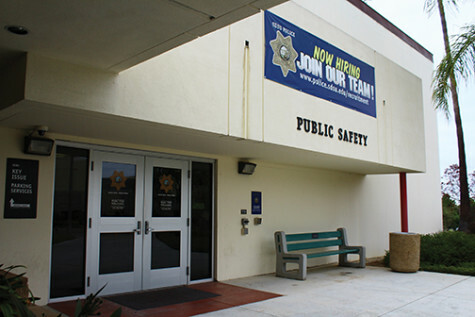 In addition, all local SPJ groups will be united under three common interests. The conference also focused on offering a wide variety of workshops, including one about divestment, which was hosted by SDSU’s chapter. 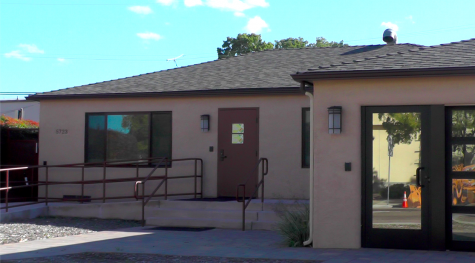 During an SDSU student referendum last April, 53 percent of students voted in favor of divestment. However, a two-thirds majority was needed in order to pass the resolution. Other workshops aimed to bolster the organization’s reach and effectiveness in activism. They included such topics as: colonization as gendered violence, working to eradicate anti-blackness within non-black communities, divestment via resolution, divestment via referendum, political and economic role of education and its connection to imperialism, and the future of divestment: where do we go from here? SJP member and biology senior Hassan Abdinur was impressed with the caliber of discussion throughout the weekend. 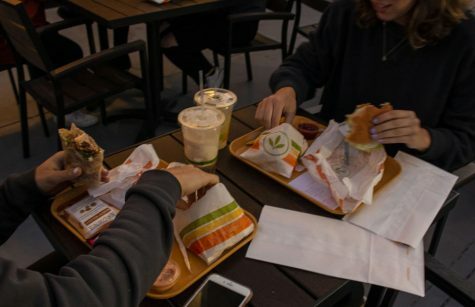 “It was a beautiful exchange of intellectual minds coming together and sharing ideas, engaging in debate, sharing different experiences and sharing what they’ve gone through,” Abdinur said. SDSU SPJ organizes campus demonstrations to raise awareness about injustices in the Israeli-Palestinian conflict. 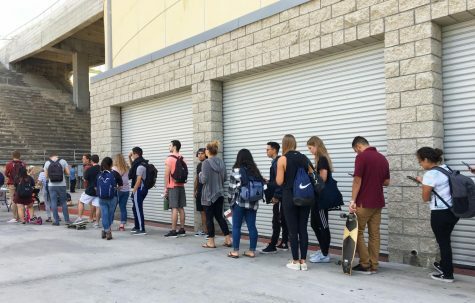 Last year, the group dropped hundreds of leaflets from the upper floors of Hepner Hall and the Conrad Prebys Aztec Student Union to simulate what Palestinians might experience during an attack. The SJP is a radical, intolerant group that invites known bigots and discredited speakers to events. The racist woman named Alison Weir is a prime example. The ENTIRE agenda of the SJP is to spread hate, lies and falsehoods that act as fuel to the fire of anti-Semitism and attacks on the Jewish community. 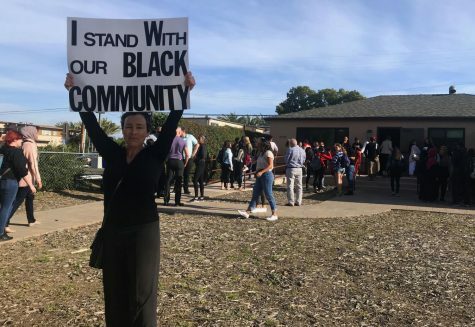 The SJP has never done anything positive for the SAN DIEGO community. The reason for hatred in the region is actually Israel. If you open your mind and are willing to see what happened to the Palestinian people, you will understand that they will never stop speaking out for their rights and against Israel”s arrogant ignoring of human rights and international rules. Example: The displaced people of two wars initiated by Israel, the continuing illegal land grab on the West Bank, daily humiliations at check points, etc. If you have a chance,, go see the movie “Censored Voices”. Maybe by speaking openly about what happened we will have a chance to actually move past it and make peace.